Free Life Like Summer Flowers piano sheet music is provided for you. 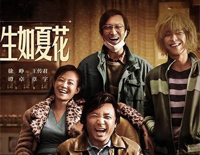 Life Like Summer Flowers is one of the theme song to the film Dying to Survive. Free The Year Of Innocence piano sheet music is provided for you. The Year Of Innocence is a 2017 song by Chinese singer Pu Shu, who created it alone. Flowers (那些花儿) is sung by Pu Shu who is a Chinese singer. 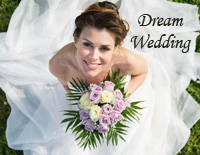 Download free Flowers sheet music now! Free The Ordinary Road piano sheet music is provided for you. 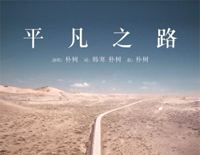 The Ordinary Road is used as the theme song for 2014 Chinese road trip comedy film The Continent. 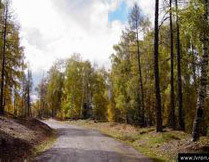 Free Birch Forest piano sheet music is provided for you. 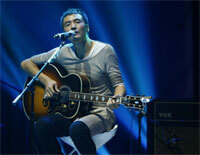 Birch Forest is sung by Pu Shu who is a Chinese singer who was born in Nanjing and grew up in Beijing.